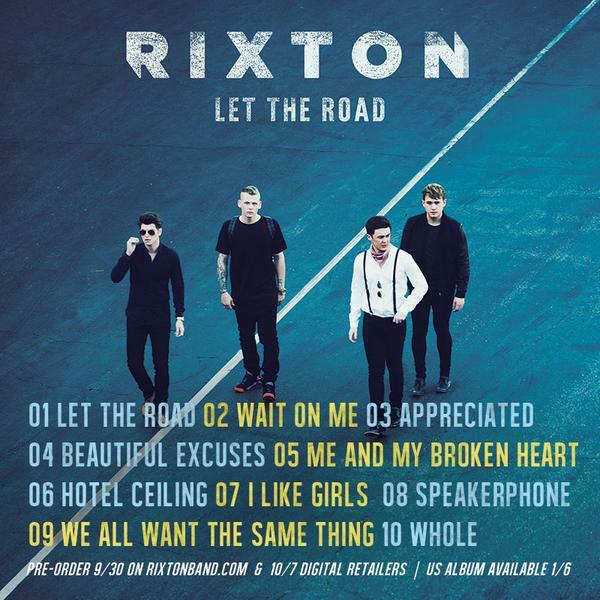 Rixton have announced their debut album will be titled Let The Road and will be released in the on January 5th. 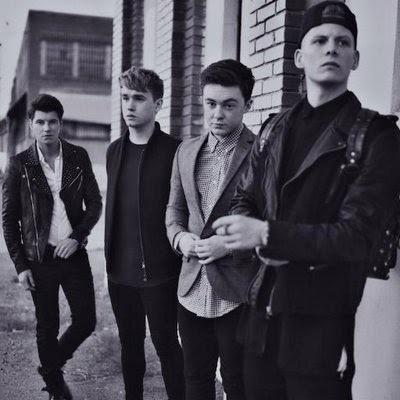 In support of it's release, the group will appear as an opening act on Ariana Grande's The Honeymoon Tour, which kicks off February 25th in Independence, MO. Dates and ticket information can be found here.